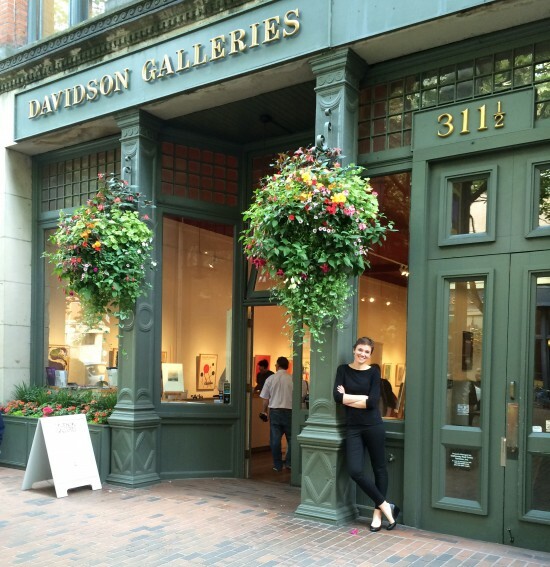 Davidson Galleries is located at 313 Occidental Avenue South, in the heart of Seattle’s historic Pioneer Square gallery district. New exhibitions are mounted every month and timed to open the evening of the First Thursday Gallery Walk. Davidson Galleries is a member of the Seattle Art Dealer’s Association (SADA) and a charter member of The International Fine Print Dealers Association, a professional organization dedicated to maintaining high ethical standards for fine print dealers.